The cross-disciplinary minor in gerontology is designed for undergraduate students from any major seeking a focal area of study on issues and dynamics of human aging for personal understanding or career preparation. The minor program requires 18 credit hours including 9 credits of required courses and 9 credits of approved electives. No more than six credit hours may be from the student's major. 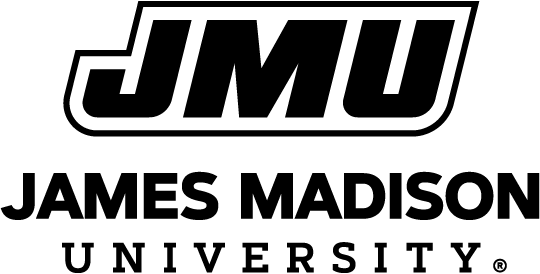 For more information about specific courses that fulfill requirements for the Gerontology minor, please go to the James Madison University undergraduate catalog for 2018-2019 found at https://www.jmu.edu/catalog/ and put Gerontology in the search box. Information about required courses for the gerontology minor. Choose 9 credit hours from the following approved courses. Information about elective course options for the gerontology minor.